Travelling is an awesome way to relax, relive some stress and enjoy the little things in life. 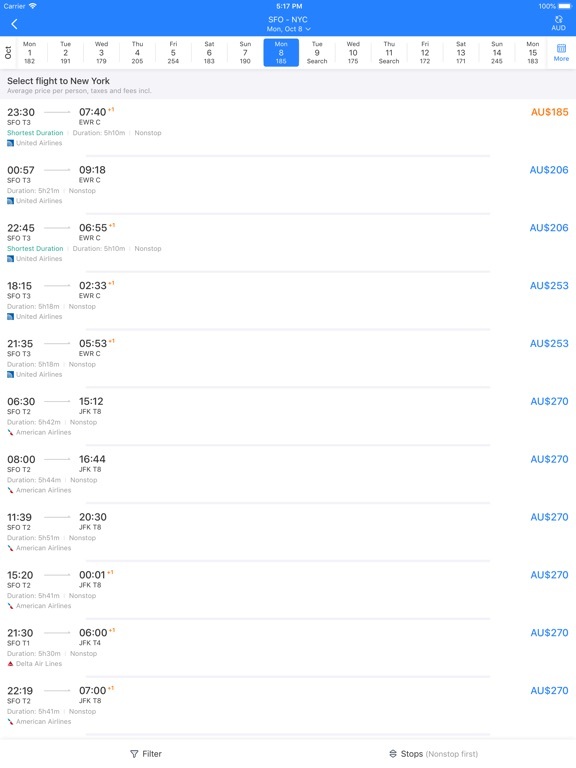 Unfortunately, along with travelling come many hassles like booking flights, hotels, reading reviews and more. 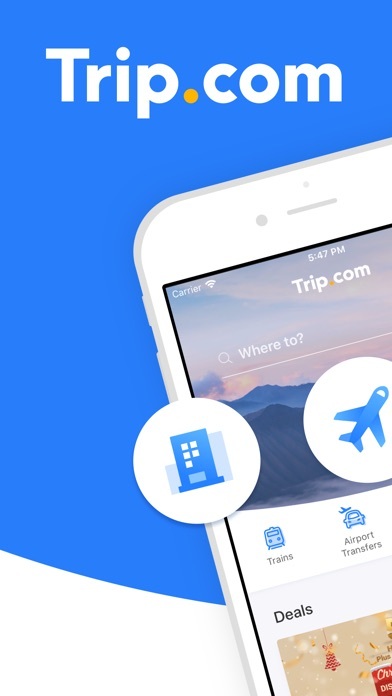 Ctrip for iOS can help avoid some of these pitfalls of travelling. 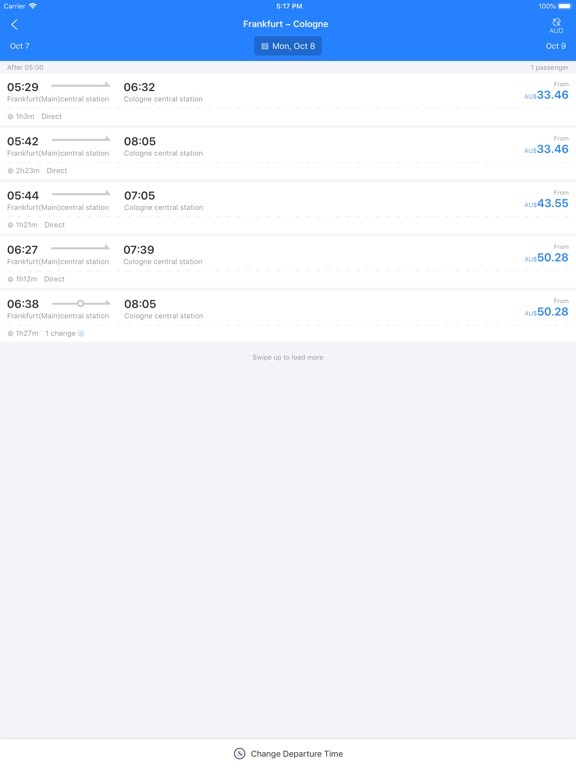 Ctrip for iOS is your one stop shop for booking and tracking flights, hotels and if you’re in China, you’ll even be able to book trains. 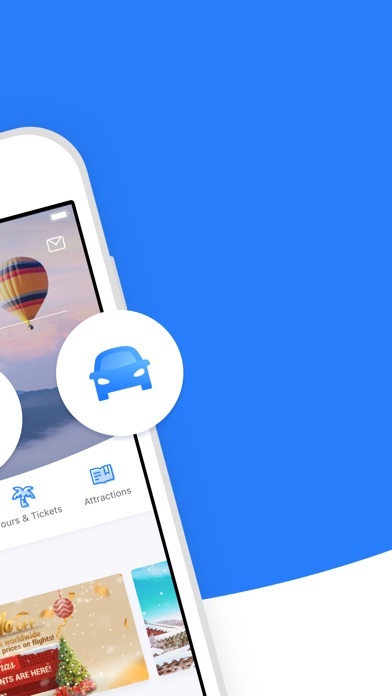 The app covers a comprehensive list of features for any traveller and provides all the tools you’ll need before you leave for your trip as well as on the go. 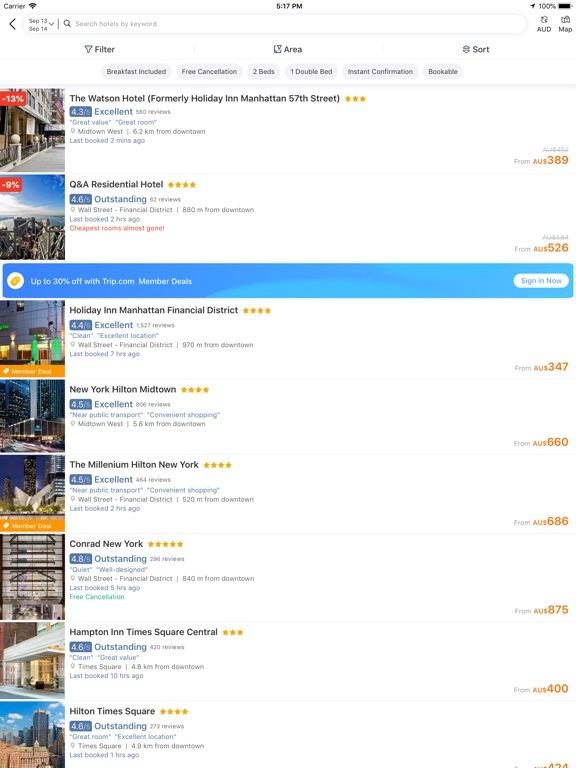 With real hotel reviews, you’ll quickly find an overnight location, or book a flight and even a train ride. 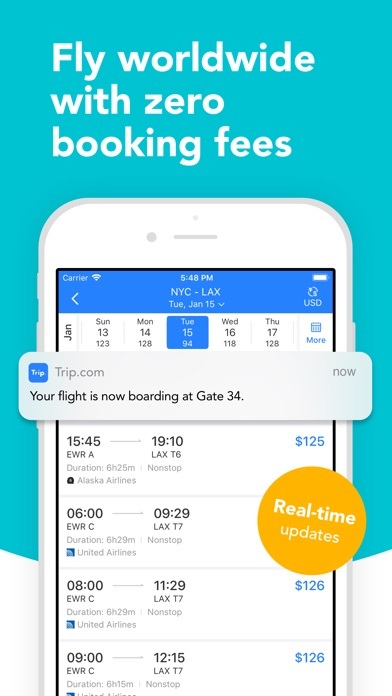 Sorting and filtering features help you narrow down the results and find the best deal. 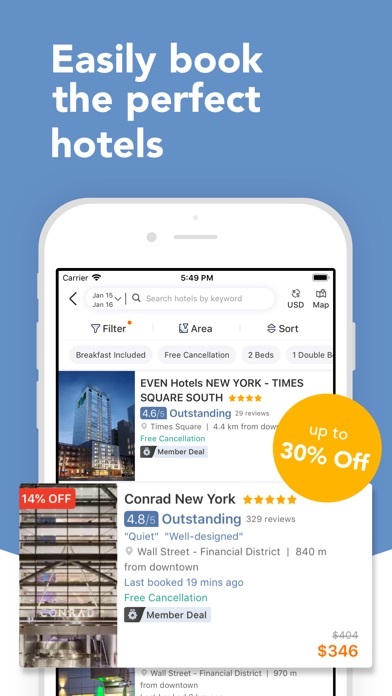 Ctrip also offers exclusive discounts available only through the mobile app so you’ll definitely want to check it you before booking a hotel or flight. 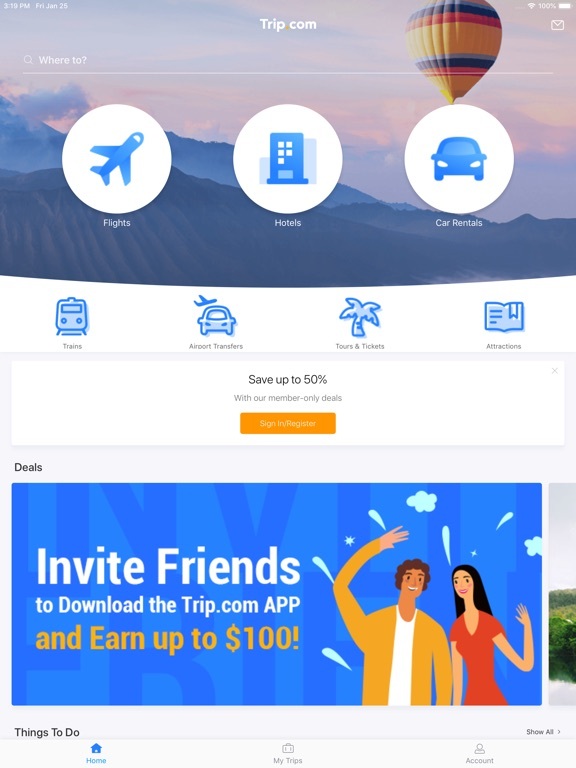 Overall, I found Ctrip to be a decently built application with many useful features, a nice looking design and a simple, easy-to-use interface. Getting started was straightforward and didn’t require a user account before searching deals, which is a big pet peeve of mine. 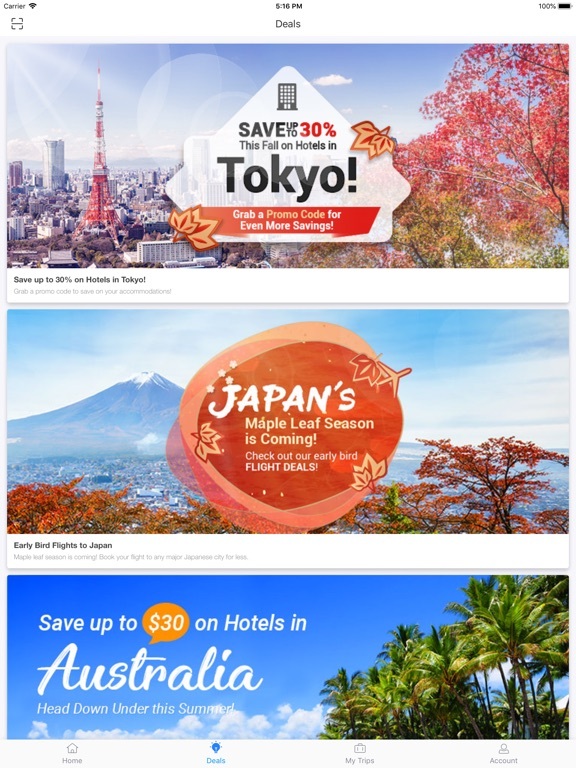 Ctrip seems like an excellent resource to have before or during your travels. Definitely give this a try if you’re often on the road. 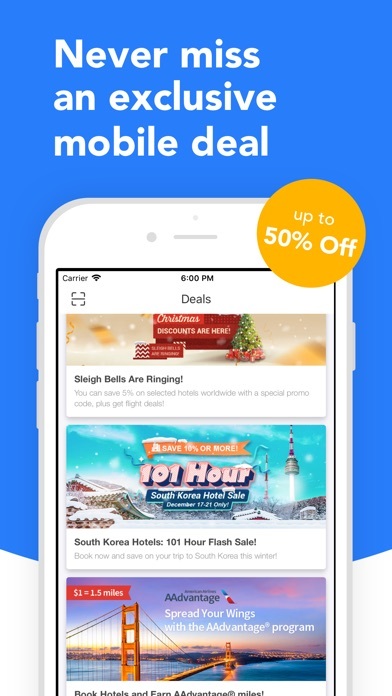 Check out Ctrip for iOS on the App Store!